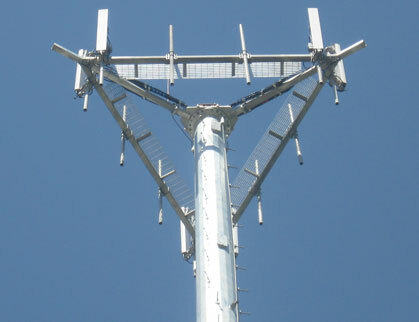 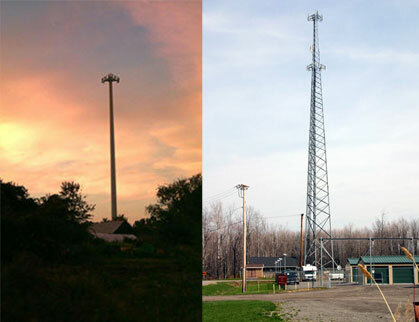 McCabe is the contractor of choice approved to provide various telecommunication services nationwide to Bechtel, Clear Wire, Crown Castle, Cincinnati Bell, General Dynamics, Sprint/Nextel, T-Mobile, WFI and numerous other wireless providers. 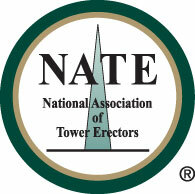 Health and safety is McCabe's top priority, and in 2007 we joined the NATE/OSHA National Partnership, a program designed to improve safety and health in the tower erection, service, and maintenance industry. 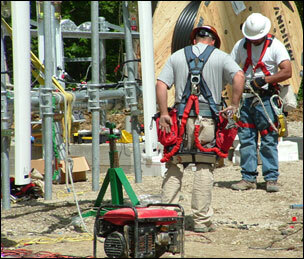 With our excellent safety record and team of ComTrain certified professionals, McCabe-Orin provides the following in-house services.